Lutenist, Composer, Solo & Ensemble bassist 1, Court Administrator. Jacob Joseph Kohaut ( c.1678-1762), father of Joseph and Karl. 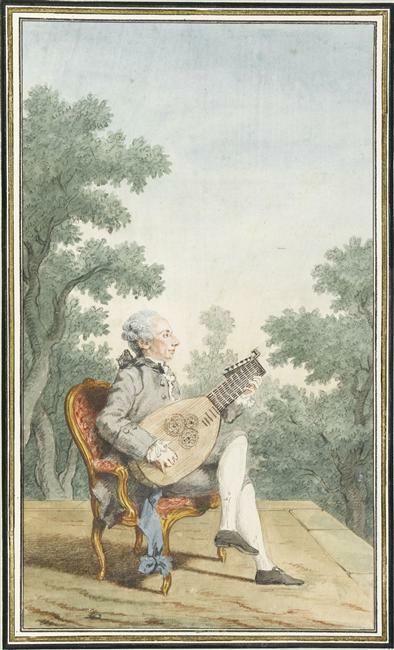 A lutenist active in Vienna (after 1718) and Eisenstadt. Prior to that time likely active in Berlin and Bratislava. Also, at one point a lute teacher to young prince Paul Anton Esterházy, who is known to have offered first position to J. Haydn. Joseph Kohaut (1734-1777), younger brother active in Paris. Also a lutenist and composer. Frantz, Robert. Das Streicherwerk Carl Kohauts. Unfinished Thesis, Vienna University (? ), Vienna, n.d.
Grove – Klima, Josef. “Kohaut, Karl” in: The New Grove Dictionary of Music and Musicians. (S. Sadie, ed.) 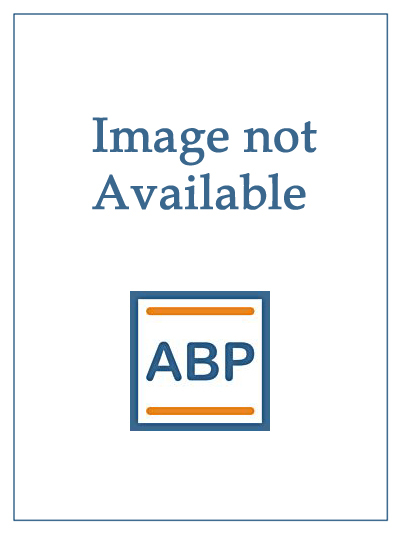 New York: Macmillan Publishers Limited, 1980, Vol. 10, p. 153. Franková, Jana. Tematický katalog děl Josefa a Karla Kohouta, Apendix A, as a part of Franková, Jana. Život a Dílo Josefa Kohouta (1734-1777) Jako Příklad Migrace Hudebníků v Osvícenské Evropě. Ph.D. Thesis, Masaryk University, Brno, 2015. November 18, 1983 ; CBC FM band ; CBC Vancouver Orchestra ; soloist, Wilmer Fawcett on bass in Viennese Tuning ; orchestra leader, Elizabeth Wilcock, as a concertmaster. This broadcast has featured the first modern performance of Kohaut’s bass concerto. It was organized through the initiative of bassists Wilmer Fawcett, who also edited the concerto from the original parts for the ensemble. This broadcast has also featured for the first time an authentic solo bass performance on the period Viennese tuning. The following audio files are presented by courtesy of Wilmer Fawcett. Kohaut, Karl. Karl Kohaut: Haydn’s Lute Player. CC 72323, Amersfoort, The Netherlands: Challenge Classics, 2009. CD. Ars Antiqua Austria ; Gunar Letzbor, artistic direction ; Hubert Hoffman, lute ; Jan Krigovsky, Viennese double bass. Recorded March 26-29, 2008, Ivanka pri Dunaji castle, Slovakia. The present state of research could not confirm any authentic image of Karl Kohaut. The image of a lutenist commonly associated with Karl Kohaut is actually of his brother Joseph Kohaut. For further details on this image and other Kohaut images in circulation, see Franková thesis (cited above) p. 112. Cited in: Wagner, Karel (ed.) “Abbé Maximilian Stadler. Seine Materialien zur Geschichte der Musik unter den Österreichischen Regenten.” Schriftenreihe der Internationalen Stiftung Mozarteum, Bd. 6. Kassel: Bärenreiter, , p. 106. 2. Riedel, Karl. Die Wiener Symphoniker vor und um 1750. Thesis (unpublished), Vienna, 1905.